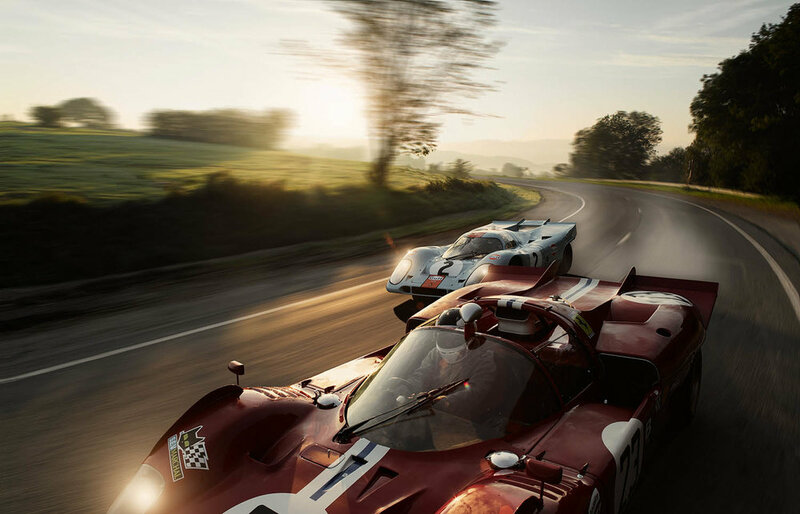 Steffen Jahn is a Stuttgart-based photographer responsible for some of the most exciting automotive photography we’ve seen. 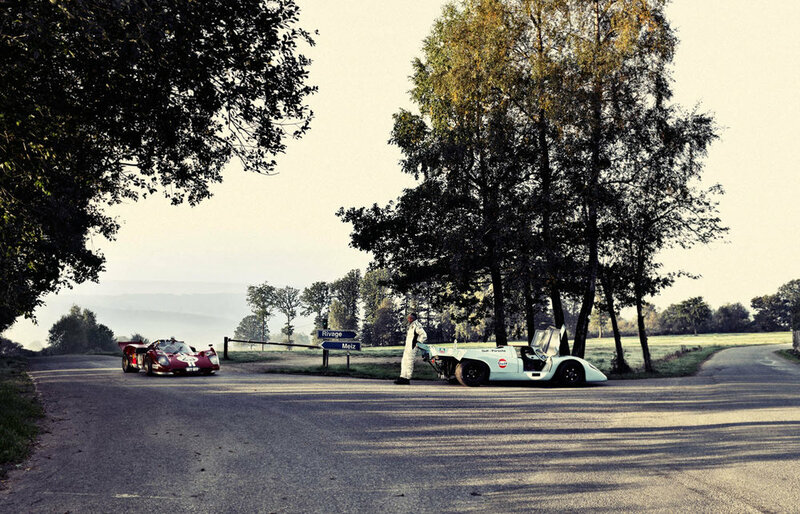 These images are from a shoot to recreate the battle between Porsche’s 917K and Ferrari’s 512S in the 1970 Spa 1000km. Jahn’s unique images capture their speed and emotion perfectly. To see more of his work, click on the link below. 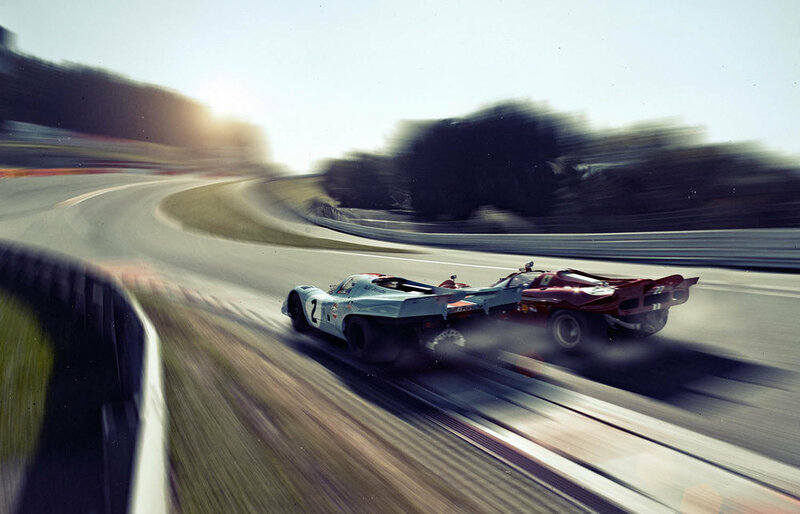 Images © Steffen Jahn.